Looking for a Family Dentist in Cape Coral, FL? Between your children and spouse, you have a lot of teeth to keep healthy. Let Dr. Jerry T. McClaran and the team at Family Dental Care help you. Your family members have different smiles-and different dental health problems. That's why our comprehensive dental service includes everything from preventative care to restorative teeth and gum treatments. With such a wide range of services, Family Dental Care can treat all the members of your family. At Family Dental Care, we believe first and foremost in preventative care, thorough and consistent dental health examinations, and regular cleanings. We educate all of our patients on how to take care of their teeth and encourage regular visits. Stop long-term dental health issues before they start with a visit to Dr. Jerry T. McClaran. Embarrassed of your smile due to cavities, fractured and or missing teeth? 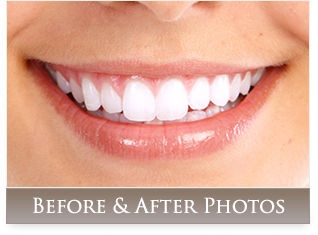 We offer restorative procedures such as crowns, implants, veneers, and root canal treatments. If you're looking for a trustworthy, reliable dentist in Cape Coral, FL, look no further than Dr. Jerry T. McClaran. 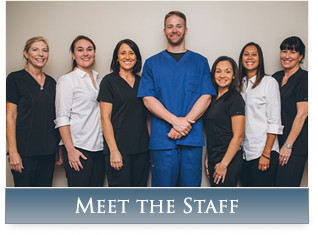 He and the team at Family Dental Care provide high-quality customer service, and they work to educate their patients about improving their dental health. 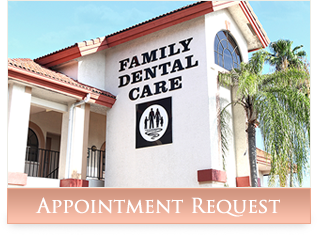 To make an appointment, call Family Dental Care today at (239) 574-2700. You also can fill out our appointment request form.